Stort tack till make up artisten Anna på Make Up Store som worked her magi och lyfte klänningen med den matchande sminkningen! Thanks to make up artist Anna at Make Up Store who worked her magic and elevated the dress with the matching make up! Oh thank you so much Theano! Makes me really happy to hear :) Big hug. 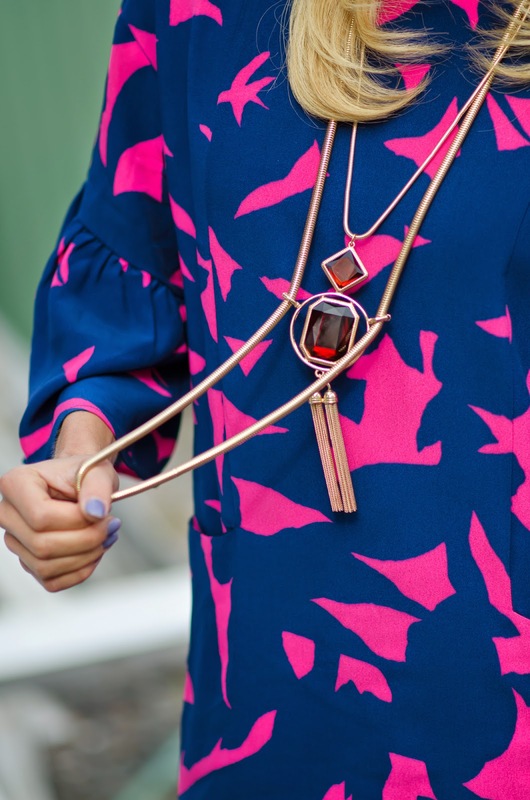 this outfit is to die for...such a perfect interpretation of the 60ties trends<3 much loved!